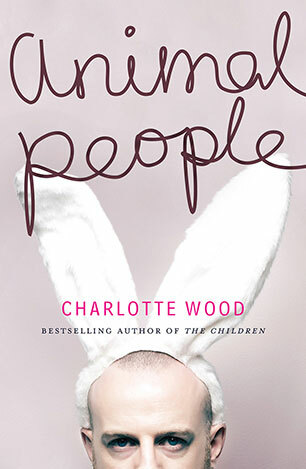 'I read Charlotte Wood's novel Animal People twice. I think it's one of the best contemporary novels I have read. But I cannot review it. I tried a number of times and failed each time. I only recently realised why this is. I don't want to review Animal People. I want to recommend it. 'I felt I had been dismantled, cleaned and reassembled by the novel. The novel did not change me. It reintroduced me to the important parts that make up who I am. And this is why I have had such difficulty writing about Animal People. 'To write a review is to accept that this book is like the last book I reviewed. 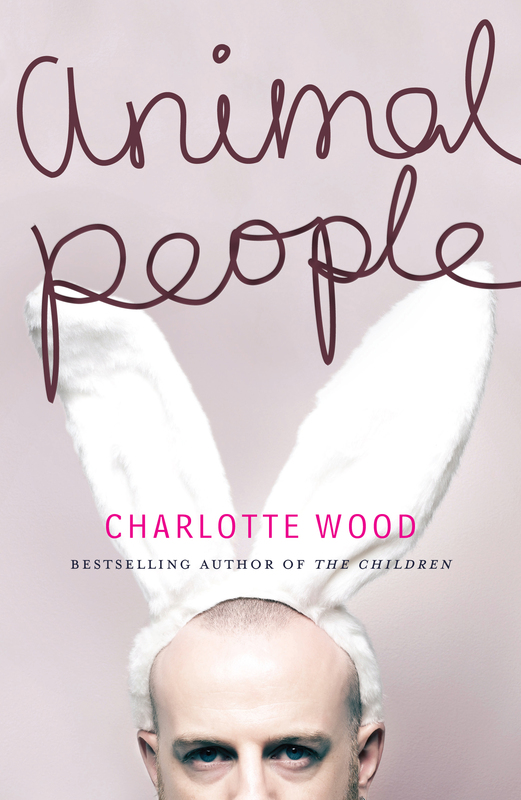 That Charlotte Wood's reason for writing is much like any other novelist's reason for writing - to tell a story. Well I can't do that. I feel that Charlotte Wood is an artist, a thinker, an observer, a chronicler, a radical whose work has great value above and beyond the standardised judgements of our day. Wood is writing literature of the kind which hopes to hit upon universal truths using only the simplest and most delicate tools. 'Animal People is not a long novel. It follows one man as he makes his way through a single day. But even so, within these pages Wood examines some of the loudest issues of our time -- terrorism, materialism, social inequality, social welfare, animal cruelty, isolation-and the quietest -- love, despair, commitment, loneliness, honesty. In brief, her little novel stalks the greatest of subjects, the human condition. How we live, how we love and how we communicate. And she does so with prose that is spare, considered, beautiful and graceful . Who can I recommend Animal People to? The answer is -- You.